Dimplex Zamora Electric Fire is one of the best heating devices to warm your room during the cold winter seasons. 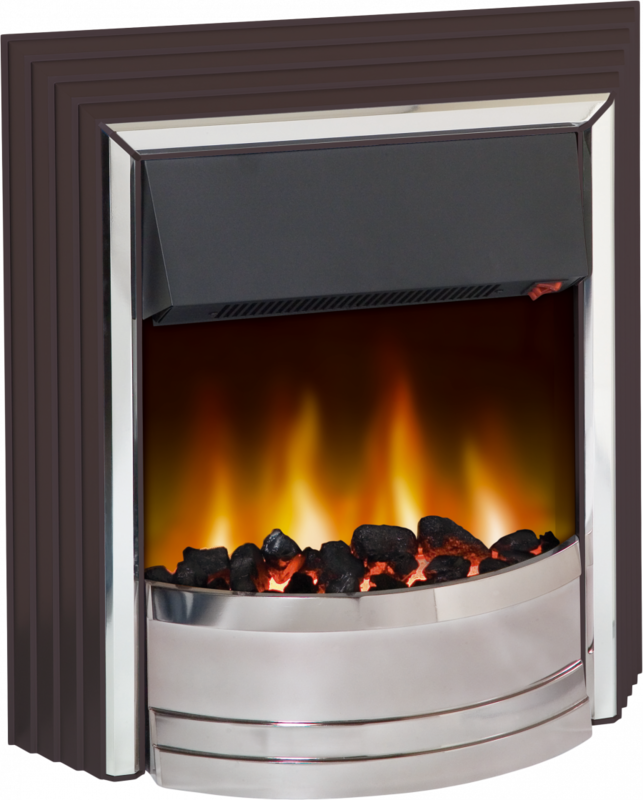 You do not require any chimney installation for this electric fire that comes with a unique Optiflame effect, which can be used independently of heat. 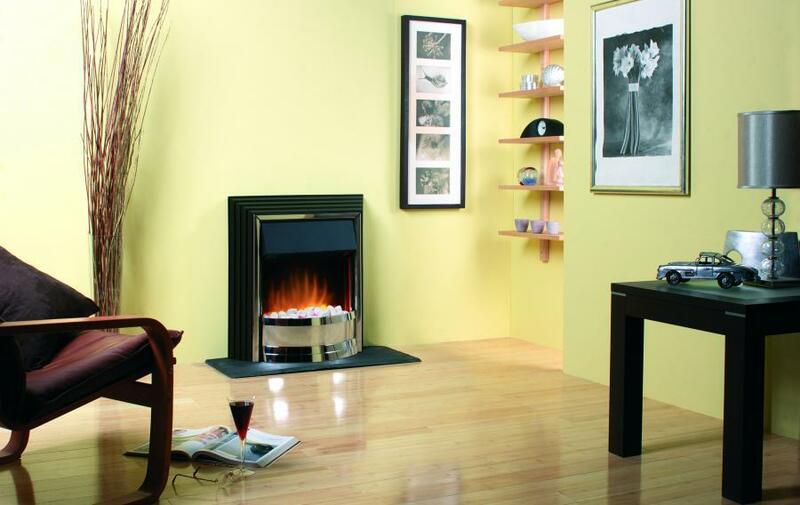 Operates without chimney or flue and can fit flat to the wall.